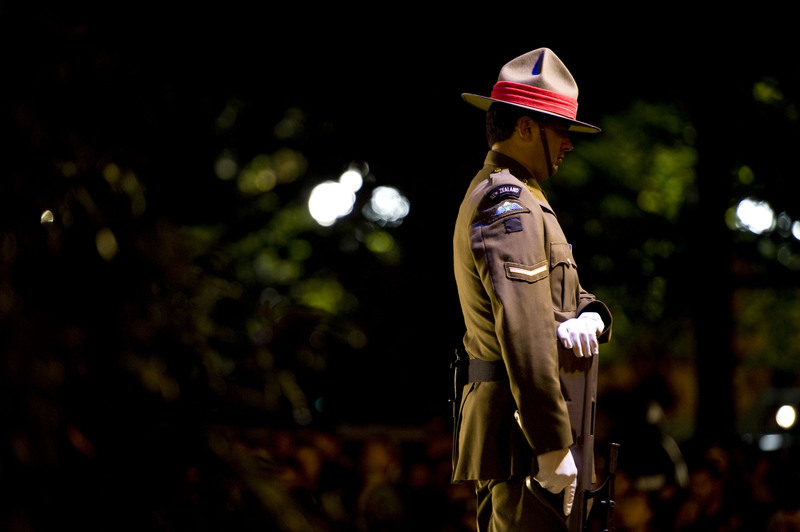 The Angaston Community will again be holding an Anzac Day Dawn Service on Thursday 25th April commencing at 6.00am. The service will be held at the Angaston War Memorial at the corner of Murray Street and Penrice Road and will be conducted by Chaplain (Squadron Leader) Tim Hodgson, RAAF. Groups and individuals are welcome to lay wreaths during the ceremony. The Angaston & District Lions Club will be providing coffee and the Angaston CWA Branch will be supplying Anzac Biscuits. Gold coin donations are welcome.